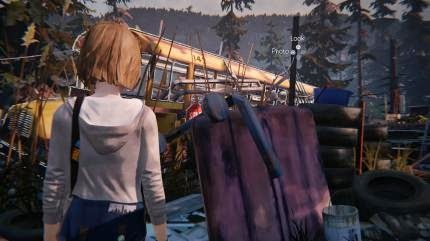 In Life is Strange you can go with actress Max on photo tour of Arcadia Bay, as well as in Episode 2. 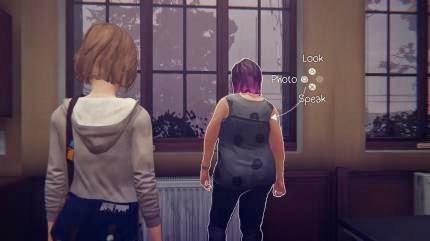 We describe in this article, where you can shoot the ten optional photos of the new chapter to fill the album of Max and all achievements dust off. 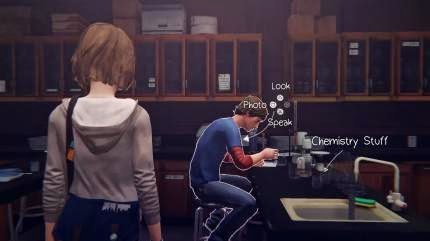 Life is Strange is an adventure, with a clear focus on the cinematic staged story. 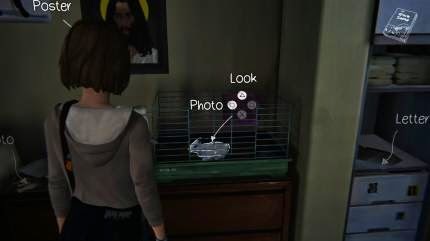 However, the game in the individual areas offers many hotspots Away from the actual story, where you can look at interesting objects and talk with other characters. In addition, you can photograph student and protagonist Max incorporate in his passion under the arms and find beautiful subjects to have them with her camera to capture on film. 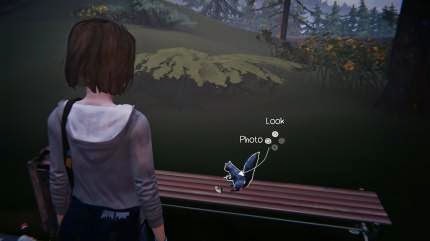 Also during the second episode of Life is Strange you can shoot ten Option photos. While some of them are relatively obvious to find, others require a little more brain power. Sometimes you have to even Max's special ability to make use and manipulate time. In this article, we list all the optional photos, their locations and required actions. In this way, you are not going to miss any of the images and the associated achievements. In the first part of the episode you are in the dormitory of the Blackwall Academy. There you are with Max initially under the shower. In the laundry room you will meet Kate, who asks you for a book she has lent you. You should bring this to her room later. After you've got the book from Max's room, she knocks at Kate at the door and step inside. On the left side of the room is a cage with a rabbit, your first photo. After you've done everything in the dorm, you step on the forecourt. There is still quite quiet. On the right side of the small area can be found next to a bank an overstuffed trash. This you have to consider first before you can use it with Max. You shall thereupon half a donut on the bank to attract a squirrel. To make it work, you must first remove from the bank in order not to frighten the animal. Once the squirrel makes up the guest donut, you can approach again and shoot the second photo of the day. 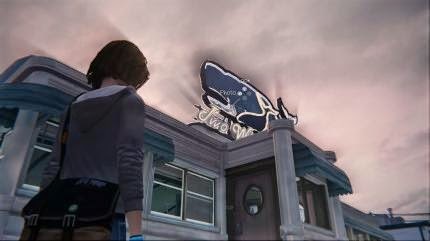 The photo tour of Episode 2 continues as soon as you arrive at the dinner after the bus ride Two Whales. In this field, wait three motives to be captured on camera by your. It starts in front of the restaurant with the big sign on the roof. Here you have a certain angle stand on the left side of the dinner, so the Photo option is displayed. Before you encounter that dinner it is worth further to look around. On the right side you can go around the building and into the backyard. You will meet among other things, a homeless woman. Further back you can go up to a fence, through which you can see the trailer in the parking lot and dog and owner thereof. 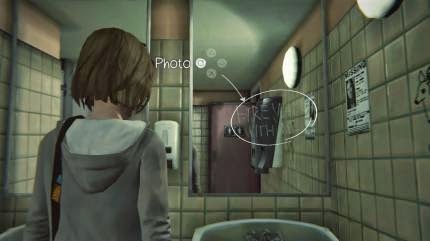 This is your fourth photo opportunity in the second episode of Life is Strange. The program proceeds inside the dinner. Before you sit down at your place, you should take a thorough look at the restaurant. Especially, a passage worth to the bathroom in the left corner of the building. There you will find the saying "Fire Walk With Me" on one of the mirrors lubricated. This "work of art" Max holds tight with her camera. And yes, these are a nod to the classic David Lynch Twin Peaks. The next photo opportunities await in the junkyard, the secret hidden by Chloe. 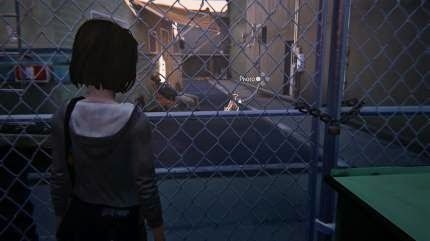 While you are looking for five bottles for Chloe's target practice, you look to you and all other objects thoroughly. So are you thinking of, for example, on an old school bus that has the number 142 on the side of the roof. Again, you have the right angle easily find obliquely forward to the photo shoot. 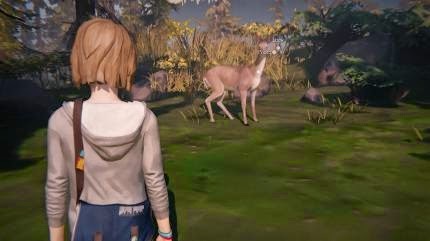 In the rear part of the scrap yard, where there is also a larger area without garbage, you meet the ghostly deer again, that's already appeared in episode 1 during the vision of the tornado. Once you approach him the animal disappears right where it stops for photos. Once the function in the Action menu is available, you should hold the image in the camera. Is she too close to the deer zoom, the beast and the chance disappears on the photo is gone. For the next picture you have to follow the story at first a little history in the junkyard. After you've destroyed with Chloe feature some bottles, Max collapses from exhaustion. 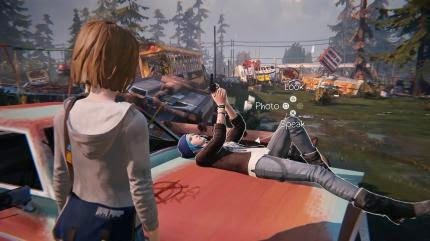 After the sequence you have regained control of Max and Chloe lies ahead of you on the hood of an old car and holds the gun in the sky. From the side you can hold on for your album this image from image number 8. This photo you need help with Warren a chemistry experiment, after you have arrived back in the Blackwall Academy. He asks you which element he should add to his mix. Both answers will not come out the desired result. So you go to the teacher, Miss Grant, asking for the right solution. Then you turn back the time and presents the baffled Warren the correct answer. After the successful experiment you can shoot with his mixture produced the proud Warren.